Rounding off a highly successful first year at the Run. 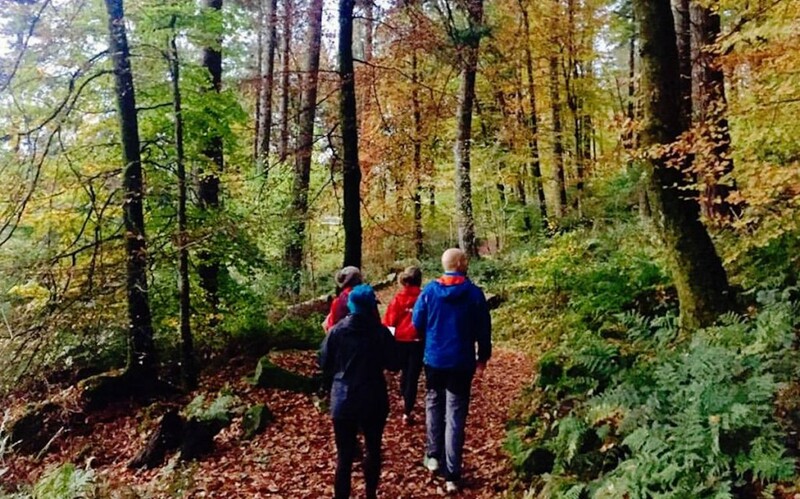 Coed y Brenin Trail School a full quota of 22 ‘students’ attended the first Navigation for Runners course on Saturday. 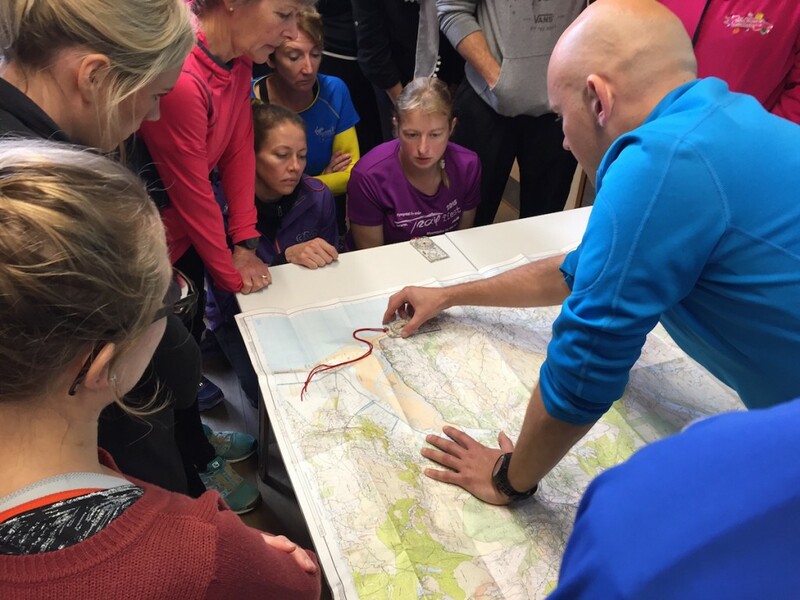 Using the new visitor centre in Coed y Brenin as the base, and administered by local running education specialists No-mad Running, the one-day Navigation for Runners course covered the basics in a day, aimed to help runners improve their navigational knowledge and obtain confidence in map work and general landscape recognition, especially when putting that knowledge into practice on trails and mountains. Feedback from the attendees, who travelled from as far a field as the Isle of Wight, Daventry and Swansea, was universally positive. 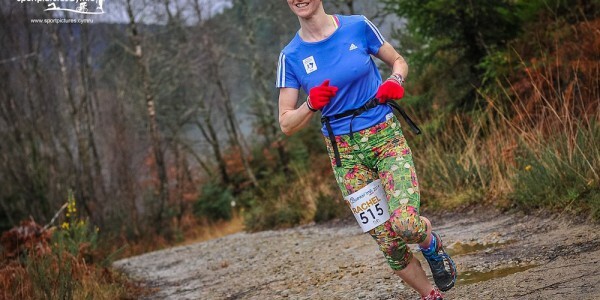 “Had a great day at the Navigation for Runners today at Coed y Brenin. It’s so beautiful there. 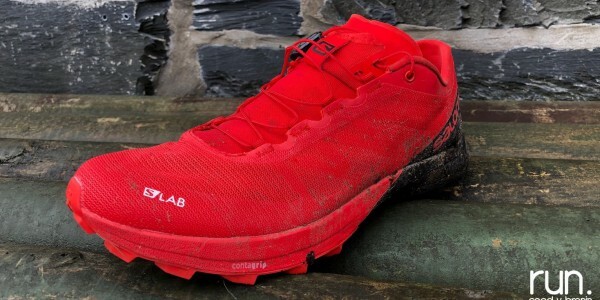 The trails for running and mountain biking are amazing and such a great place to take children. 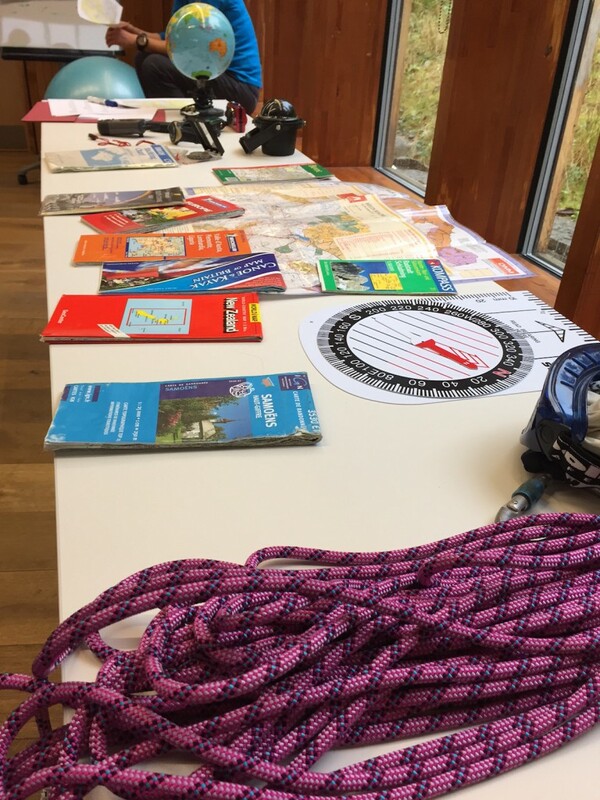 The day was concluded with an orienteering event which saw attendees run and walk on one of the many Coed y Brenin purpose-built orienteering routes. 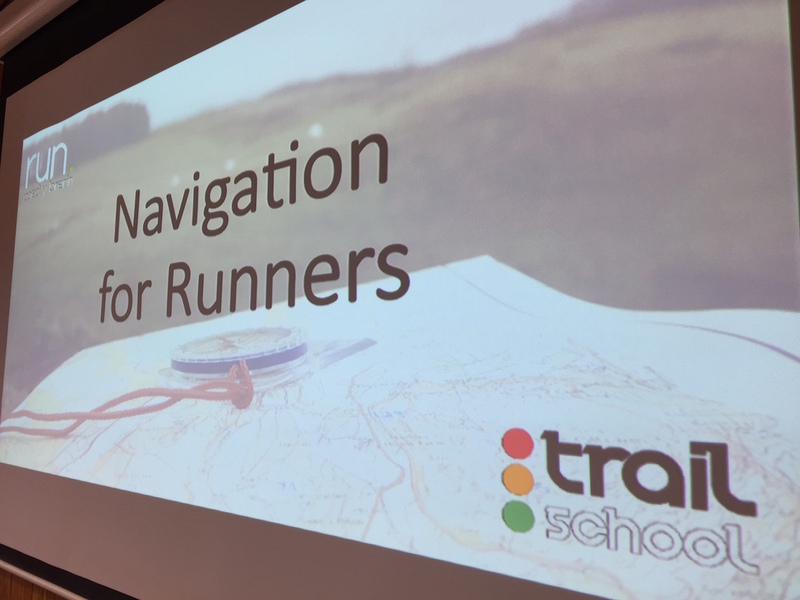 The event was the last in the 2016 series of courses at the Trail School, which has seen over 200 runners attend such events as a Day with Anna Frost, Suunto GPS day, and an Introduction to Trail Running. 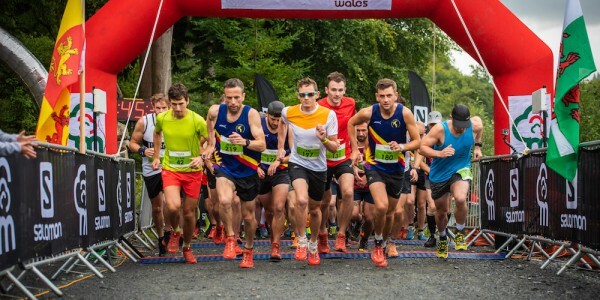 “It has been a great year, not just with the Trail School events but also our series of races and group runs, which have once again grown in 2016. 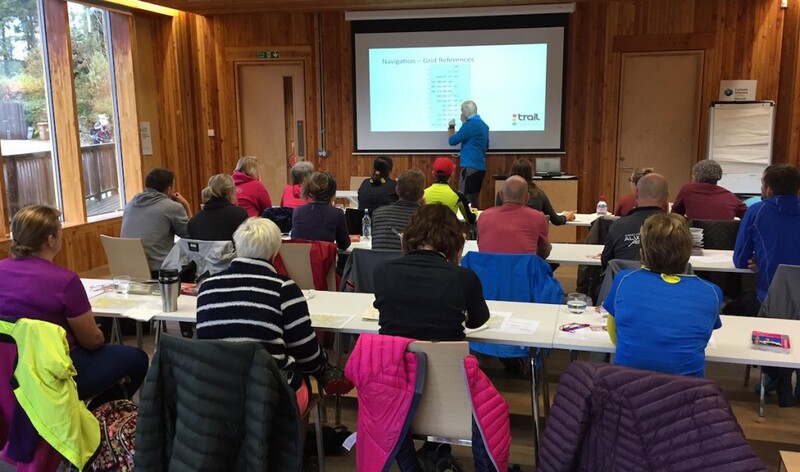 I think the concept of education is a growth area for trail runners as the thirst for knowledge and improving skills is certainly there. 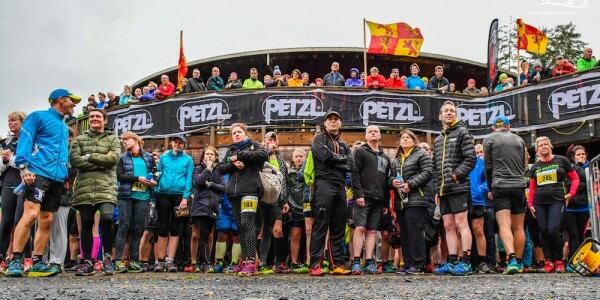 “We’re already putting together the 2017 series of courses and will be bringing in new events such as the Ultra Weekend in April. “I am really pleased the all attendees appear to have gained a great deal from the events in 2016 and thank them for their support and enthusiasm. I am also grateful to Natural Resources Wales for their support again this year and the use of the wonderful conference centre facility”. For further information on the Trail School click here.